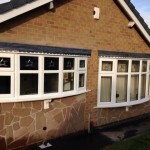 J&B Windows offer a wide range of bespoke uPVC windows that can be tailored to suit you. 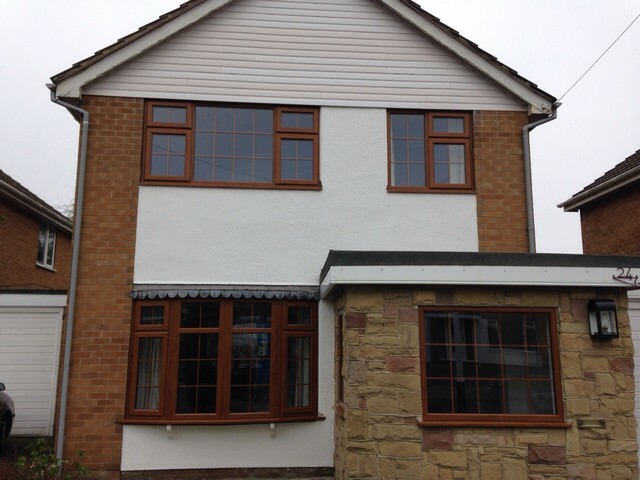 Choose from a wide selection of finishes from rosewood to anthracite grey to classic brilliant white. 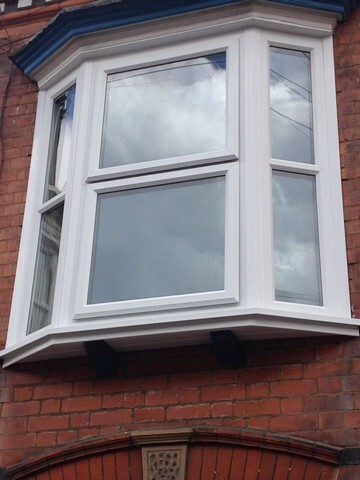 It’s not just the colour of your windows that’s important, the correct type is also key to getting the best out of your windows for your needs, which is why we also offer a diverse range of different window types, from tilt and turn, to bows and bays, we really do offer it all! 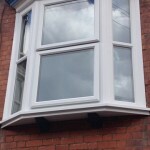 Aesthetics aside, our windows not only look the best but we only use materials of the highest of quality; all of our windows are “A-Rated” in energy efficiency, the highest standard set by the British Fenestration Rating Council. 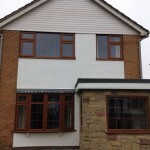 A benefit aside from saving you money on energy bills is that because our windows are so good at insulating heat, they also provide excellent noise reduction as well as eliminating draught from your home, ultimately keeping you cool in the summer and warm in the winter. 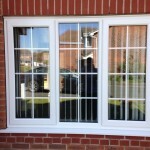 Security too is another fundamental benefit of upgrading your windows to modern uPVC. 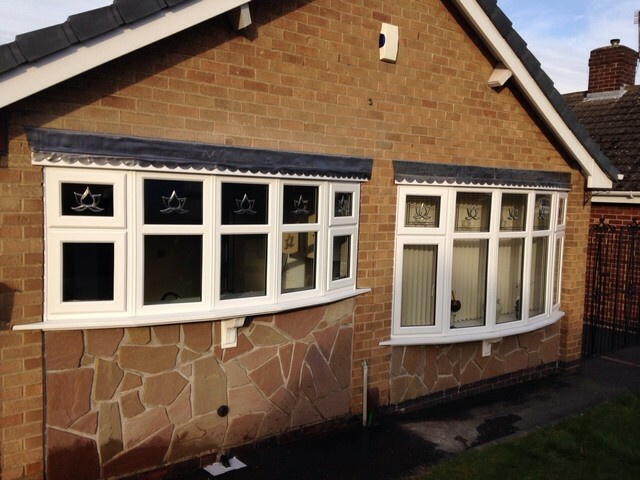 All of our windows have the latest of security features fitted as standard making them virtually impenetrable from the outside, giving you confidence and peace of mind that your home is safe and secure. 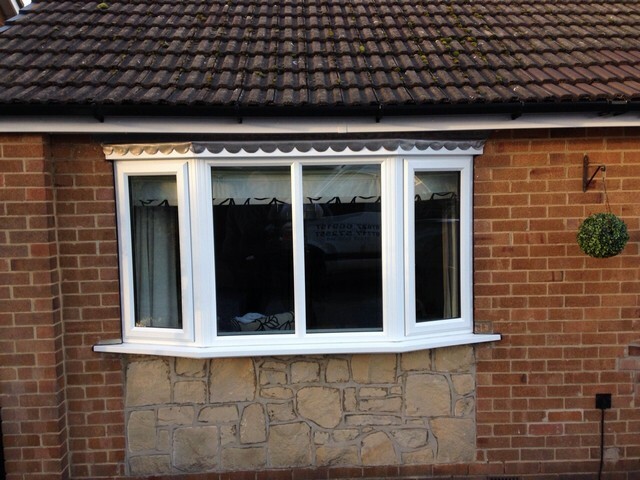 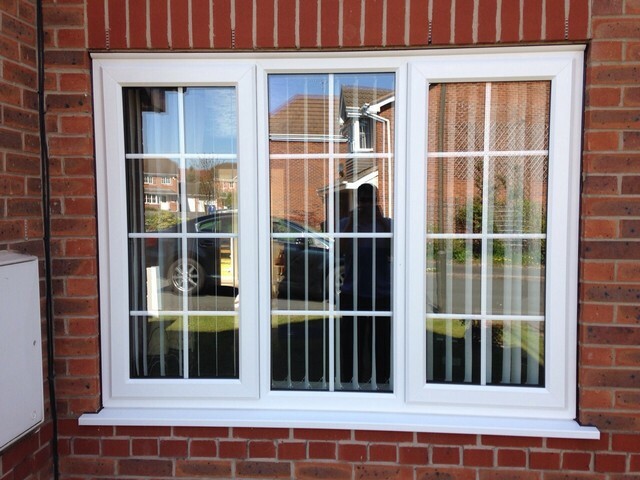 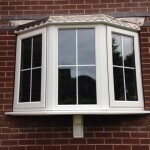 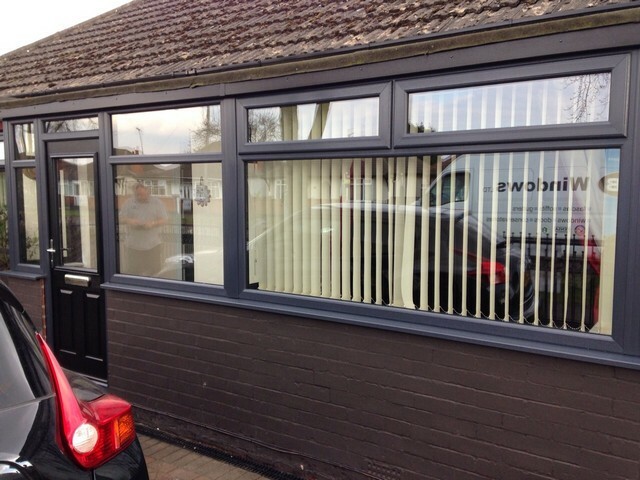 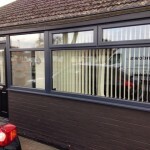 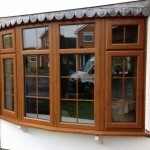 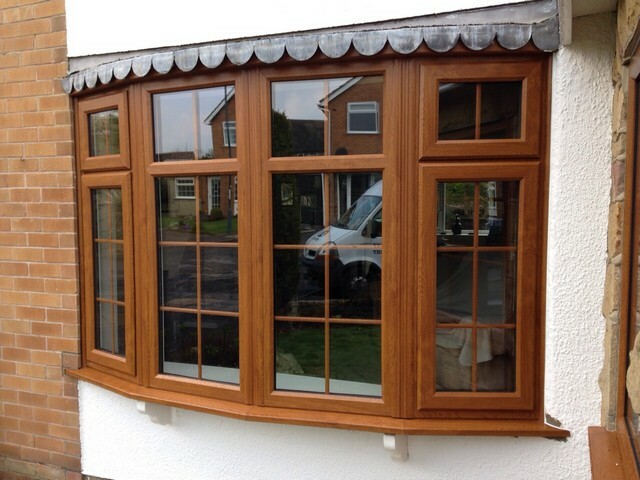 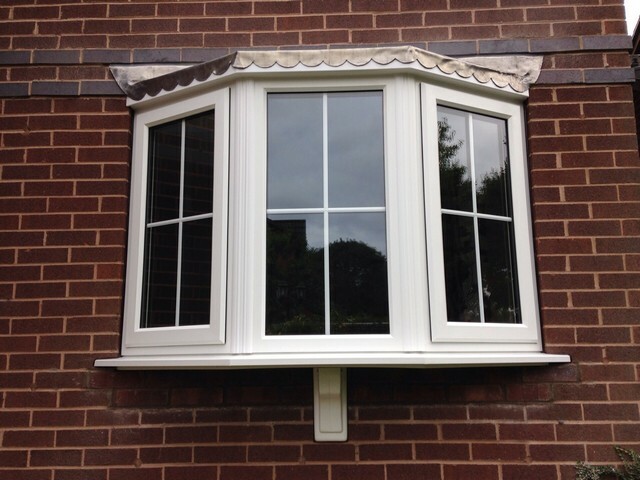 If you are looking for windows in Derby, then look no further. 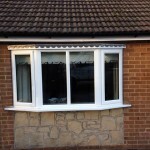 All of our services are provided in Derby and the surrounding areas.